It’s definitely a special month, the days before it are filled with anticipation and the days of Ramadan are filled with excitement, heightened remembrance of Allah and soul nourishing feelings. This coming Ramadan will insha’Allah be my 11th Ramadan with the ameer (for my new readers, that’s my husband). The last ten Ramadans have been mixed; five of them were without children, one with the first trimester of pregnancy and one with the last days of pregnancy and then birth of child 2, but most importantly Ramadan has been very special. We both look forward to it and really enjoy being immersed in its many blessings. 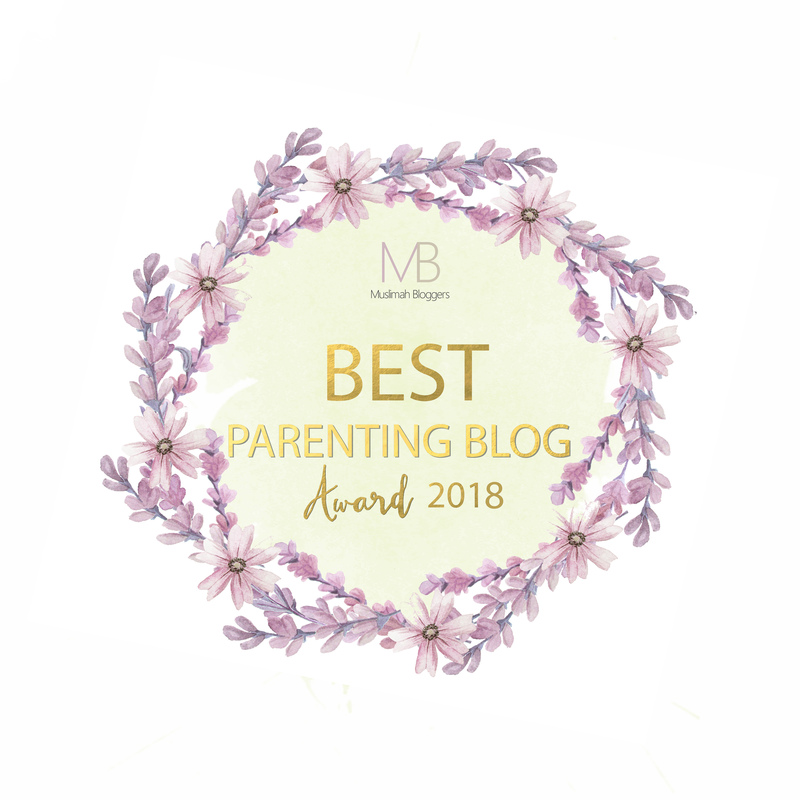 I was asked by Iman from ‘And then she said’ to write a post about Ramadan with spouses, it got me thinking and I realised that although many may think that it’s a cheesy-social-media-click-bait kinda theme, it’s actually a very real and important topic to talk about, especially when you have young children and you both want to make the best of the month. So here I am, hoping to share things that have helped me and my ameer worship Allah; encourage each other to gain closeness to Allah and helped each other with the practical side of every day life inside of Ramadan and generally being a better person for each other to please Allah more. I fondly remember the days when we used to live in London and didn’t have children – Ramadan was about having simple iftars and getting a long taraweeh in. We were both working and tried to fit in some dedicated extra Ibadah. The days weren’t as long as now, so we were even able to host small iftar gatherings in our tiny flat. It was nice and the month had a special feel to it. We both increased in our recitation and revision of the Quran – they were mostly individual and we didn’t actually know what the other was doing. Then came the days of young children and living away from family. Things dramatically changed, I realised that in order to achieve some of my Ramadan goals, I needed an iftar meal plan. I had to get shopping out of the way, Eid presents and even small decorations needed to be added to our Ramadan chores. It’s probably after having my daughter that without realising, me and the ameer began planning for Ramadan together. It might have been I who pushed it on him, but we now talk about the kind of goals we want to set, how realistic they are and how we would get them done. This is what probably happens to couples, that without realising you start forming your own tradition of inviting Ramadan into your home, by putting thought into how we can make our Ramadan days useful. Our goals are mostly Quran related. We’ve both done the surah Mulk memorisation – 30 ayahs in 30 days, read about it here. He has completed other memorisations in Ramadan, we’ve done good deed jars with our daughter, Tafsir of juz amma, recitation of the Quran together – you can find out more about this over on this post. We’ve listened to short YouTube Tafsir videos online for each juz in prep for taraweeh, listened to Omar Suleiman’s Faith Revival Series. We’ve memorised duas. We also set aside some Ramadan reading, which usually includes reading up on some Tafsir. We try and get the kids involved with some of our goals, so when reciting we usually set up toys for the kids to play with, so they are near us, listening to Quran. Or if we read a story from the Quran as part of our Tafsir reading we tell our daughter what we’ve read. We both want our children to see that Ramadan brings a change and the change isn’t restricted to the decorations we put up but goes beyond that and is part of our thoughts and actions. We make dua lists. This is something we started early on in the marriage. We then sit with our dua list at our iftar table and when we stand for night qiyam, making them whilst opening the fast or in the last part of the night, as these are recommended times to make dua. A tip from me is to make a list of at least 30 duas, you then focus on one dua a day, these can include personal duas, those for your loved ones, the Ummah, anything and everything. I also usually put a basket of dua books together, so it’s easy for us to get hold of them when we’re sitting doing nothing. We also turn to this before iftar time and sit reading duas from the books and our dua list as mentioned above whilst waiting to open our fast. On paper, all this sounds simple, but when you have young children that need night feeds and then wake up super early, adding Ramadan to your already scheduled sleep deprivation means all the above requires good planning. I found reminding the ameer to book some time off work helps, or reminding him on what days the last ten days of Ramadan will be, so he can plan his work and meetings to ensure he isn’t coming home very late. My ameer isn’t a reflective notebook kinda guy, he’s an engineer, and works better with numbers. What’s happened over the years is, he’s realised that the small planning I get him involved in, creates results. Having a list of things he can do whilst on the train like reading his daily adhkar, or reciting even five ayahs, or revising one of the longer surahs so he can then recite them later whilst in qiyam; all these things add up, all the tiny planning helped him. So even though it’s not his style of getting things done, creating that environment for him, allowing him to find his way, setting up systems at home has helped us both. He on the other hand will do all the shopping for me after we’ve sat down and put an iftar meal plan together. Our iftar and suhoor consist of simple food and we try to be as healthy as possible with our food choices. We enjoy greasy food like most people but we’ve found it makes us super lazy and with late iftar times, taraweeh becomes a major struggle. Simple, smaller portions help us remain a bit more focused post iftar. I also prepare it before it is actually iftar time, and leave only heating the food up for later. I really want the atmosphere in my home at iftar times to be one of solitude and reflection rather than feasts and extravagance. The ameer helps convince me that my Ramadan goals aren’t too ambitious and they can be achieved. We try and let each other have naps on the weekend so we can catch up on some sleep (this never works for me but I hear him snore when it’s his turn). It really is the small things that help spouses not only get through Ramadan but actually become companions in worship together – because there is reward in reciting Quran and remembering Allah but there is also reward in allowing someone else the time and space to do those good actions, and I feel that’s what marriage is about. It isn’t just about getting all my recitation done but also about creating an environment in my home that encourages all to partake in good deeds. It’s about making the home filled with the taqwa of Allah in the meals we eat to the rakahs we add to our night qiyam. It really is team work, a team that Allah put together, to be garments for each other, to hold each other, gently supporting your life’s companion to achieve the best they can for their soul, praying they enter the most beautiful of abodes with you. Head over to Iman’s blog And then she said to read her post ‘How to have a productive Ramadan with your spouse‘.